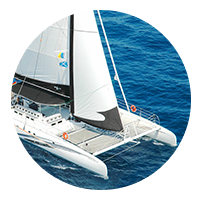 Our experience and passion for the sea is the essence of Grupo Navega. This foundation makes us the companies we are today, always improving and answering market needs. We can help – let’s talk. 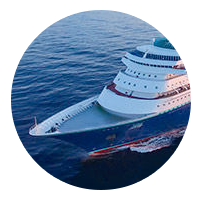 Provider specializing in MICE sector (Meetings, Incentives, Conferencing, Exhibitions), creating Nautical Corporate & Nautical Incentive Events through DMC´s (Destination Management Companies), Agencies and Tour Operators. 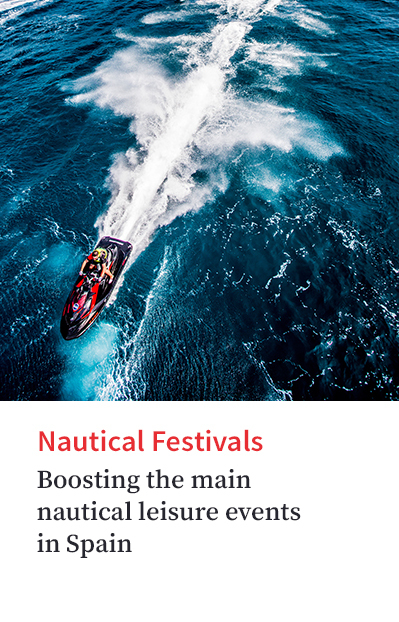 Supplier of nautical services for professionals, offering highly specialized 360º management of Nautical Events, Audio-visual Services and Corporate Cruises. 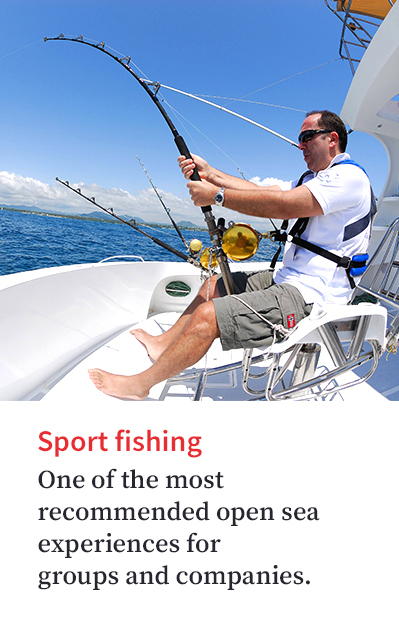 Business Coaching achieved through Water Sports. Our consultants and analysts specialize in Team Building and Outdoor Training. We organize weddings and celebrations on boats and beaches. 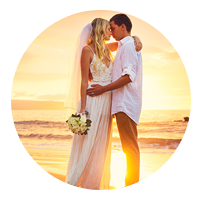 Choose your destination and our Wedding Planners will make your dreams come true. Multilingual communications agency specializing in nautical strategic consulting, sponsoring, press office and media management. 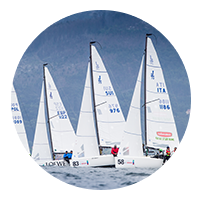 Web Portal that brings together current nautical news headlines and worldwide news, complemented by editorials and weekly reports. 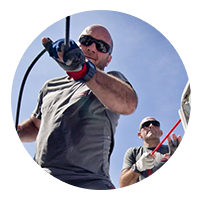 Need a boat for your next race? 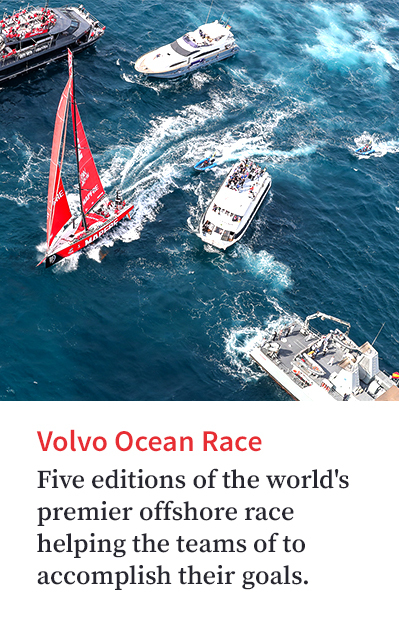 Want to cross the Atlantic? 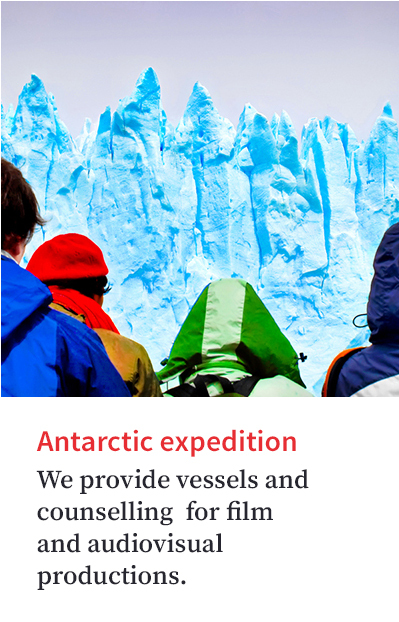 Dreaming of Antarctica or rounding Cape Horn? We can help. 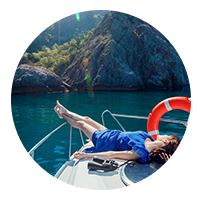 Travel agency devoted to expeditions and nautical trips, specialized in fluvial and nautical charters. 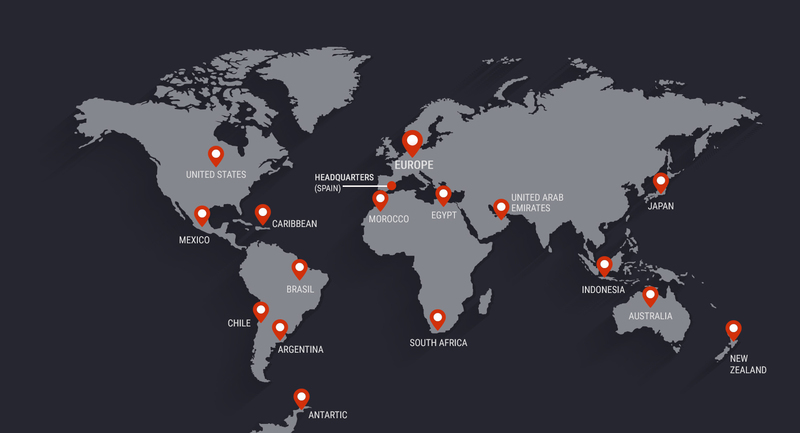 Fleet of sailboats, yachts, schooners providing services to the main worldwide destinations. Company specializing in consulting, training, safety, logistics, legal matters and outsourcing of marine services. Grupo Navega combines the overarching potential of nine companies in the nautical sector with specialized portfolios to generate value-adding products, promote intra-company synergies and focus on turnkey services. 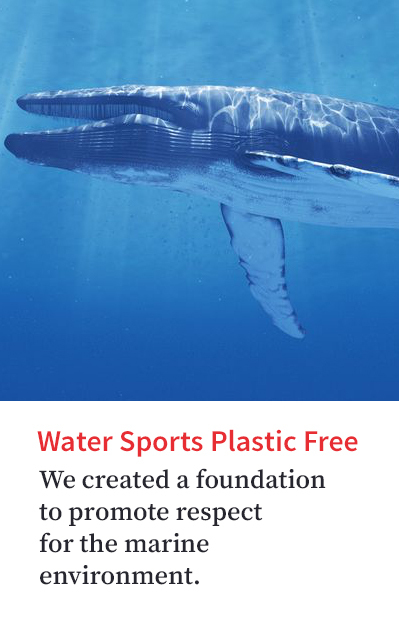 Due to the adaptability and versatility of our products, creativity and expeditiousness of our staff, each company in our group achieves beyond the requirements of our customers and required industry standards. 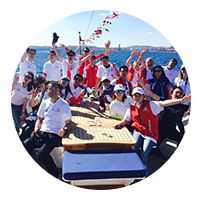 Internationalization has led us to be present in nine countries on three continents, from where we can provide services anywhere in the world, enhancing the wealth of sailing destinations in the Americas, Asia and Europe. Consultant, analyst and project manager. 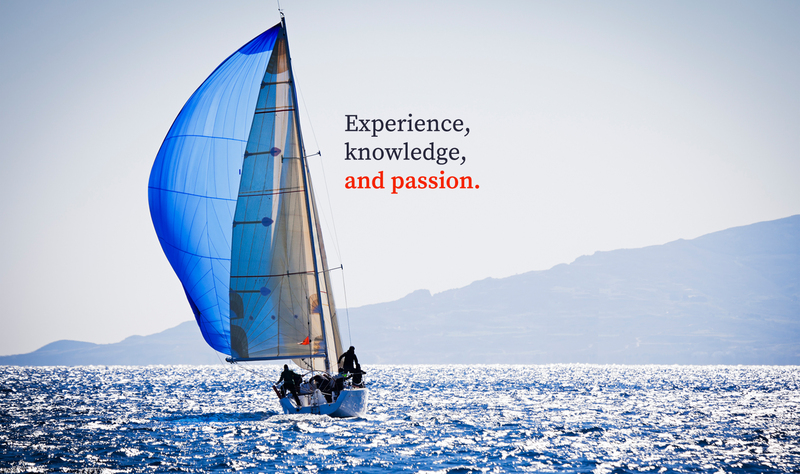 Specializing in nautical tourism and a passionate and vocational sailing race team specialist. 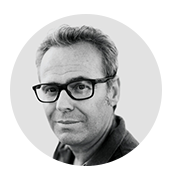 As CEO of Grupo Navega, I lead nine companies to improve the tourism industry in the nautical sector.